Good credit scores don’t just happen. Here’s a plan to help your restaurant reap the benefits. To build a good business credit score, it’s important to understand the difference between personal credit and business credit. As soon as we as individuals receive a Social Security number and apply for our first job, the three major credit reporting agencies start tracking our lives and building our personal credit profile. Any firm that issues credit will usually report their experience with us to the credit reporting agencies. The eventual result is a report that ranks us personally as credit risks. While business credit works the same in many ways, it differs in others. Information about business credit transactions is gathered by the business credit agencies to create a business credit report. Identification includes business name and address, and federal tax identification number (FIN), also known as an employer identification number (EIN), issued by the IRS. The business credit bureaus use this information to generate a report about a company’s business credit transactions. In many cases, companies that issue business credit will rely on the business credit report to determine whether they will grant the applicant credit and how much credit they are willing to give. Keep in mind, that if your personal credit reports are mixed with your business reports, any problems with your personal credit may make it difficult if not impossible to obtain credit for your business. An important difference between business and personal credit is that business credit information is sent to the business credit bureaus on a strictly voluntary basis. Because of this, the credit bureaus may receive little or no information about your credit worthiness no matter how long you’ve been operating your restaurant and no matter how well you have handled your business credit. That’s why it’s to your advantage to take steps to establish a positive business credit rating. Once you have established a positive credit score with the business agencies, it will be easier for you to acquire future lines of credit and get favorable terms on leases and loans. Equally important, a favorable credit history will give your restaurant a reputation for financial stability. It’s easiest and safest to establish a business credit report if your restaurant is structured as a corporation or LLC with an FIN or EIN issued by the IRS. If you’re operating as a sole proprietorship or partnership, your business credit information could be mixed in with personal credit data and vice versa, muddying up the credit waters. Also, sole proprietors and partners are personally responsible for the debts of the business, putting all personal assets at risk. 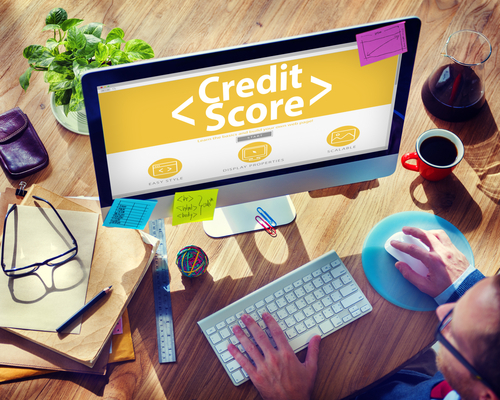 Keep in mind that credit scoring models used by the credit bureaus are complex and not revealed to the public. Therefore, it’s impossible to know exactly which factors affect credit and to what degree. However, the steps outlined here will help you to build a positive credit score. Registration with Dun & Bradstreet using your legal business name is free and will provide you with a DUNS number. The DUNS number is a unique nine-digit sequence recognized as a universal standard for identifying and keeping track of the more than 100 million businesses in the D&B database. Once you register, you will probably be solicited to purchase a full credit profile, Current list price $549. This is not necessary. Simply registering at no cost will enhance the credibility of your business with potential creditors and enable suppliers and lenders to learn something about your business. Once your business is registered with the major business credit bureaus, you can take steps to build a positive business credit report. Almost every restaurant owner will need to ask for credit at some point. By starting to build your business credit score early, you can avoid having to use your personal credit history or a personal guarantee to get the best possible terms when you apply for credit or a loan. 1. Be certain to ask any company with which you have a favorable credit history to report their experiences to the business credit bureaus to help you build your credit reputation. Remember, there is no requirement for them to do this. Unless you ask, it probably won’t happen. 2. Make sure that your restaurant meets all state, federal and industry requirements for conducting business. It’s important to build your business credit under a Tax Identification Number, not your personal Social Security number. 3. Make sure that your restaurant has a current business plan. While a business plan isn’t always required in credit situations, having one, along with supporting documents, is one of the best ways to demonstrate a solid management approach. This, in turn, enhances the path to a high business credit score. Your business plan doesn’t have to be a lengthy and complicated document, but it should contain the basic goals of your business and it must be in writing. The U.S. Small Business Administration offers suggestions for creating a business plan. 4. Make full use of business credit cards. If you decide to open more than one business credit card, avoid applying for them all at once. It’s best to build up a history with one card before applying for another. Careful use of business credit cards will add to your credit history, make purchases quick and easy and help to simplify and monitor your bill payment procedures. 5. Avoid large credit card balances. Outstanding balances larger than 25 percent of your credit limit are a red flag to financial institutions. 6. 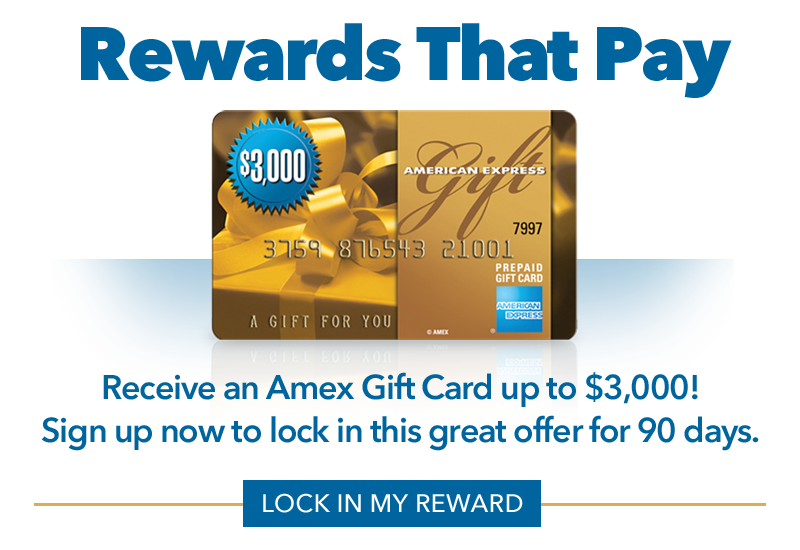 Eliminate preapproved credit card offers from your mailbox. These packages offer a temptation to identity thieves who might try to open new credit accounts in your name or the name of your business. Once they get their hands on such a piece of mail, they can complete the offer by listing a different address. Then they will have an account opened in your name without your knowledge. Fortunately, there is a way for you to opt-out of these credit offers. Just visit the official Consumer Credit Reporting Industry website or call 888-567-8688 to opt out via telephone. 7. Manage your business debt carefully, especially credit card debt. Credit card issuers are unerringly diligent in reporting problems with an account. Any failure to make payments on a timely basis will almost certainly be reported to the credit bureaus, resulting in a negative effect on your credit score. Despite the inherent risks in the use of credit, there is no practical way for a restaurant owner to avoid it. Fortunately, credit in itself is not harmful. Used skillfully, it can be one of most valuable business tools available to you. At ARF Financial, less than perfect credit is not a barrier when applying for a business loan! If you’d like to receive a FREE, no-obligation quote, click here! Or, learn more about the approval and payback process for our loans here!